My step dad's been away skiing in Austria this last week so I've been staying over at my mums to keep her company! So nice spending some girly time with her - plus she lives literally 5 minutes down the road from my new office...I'm starting to wonder why I ever moved out! 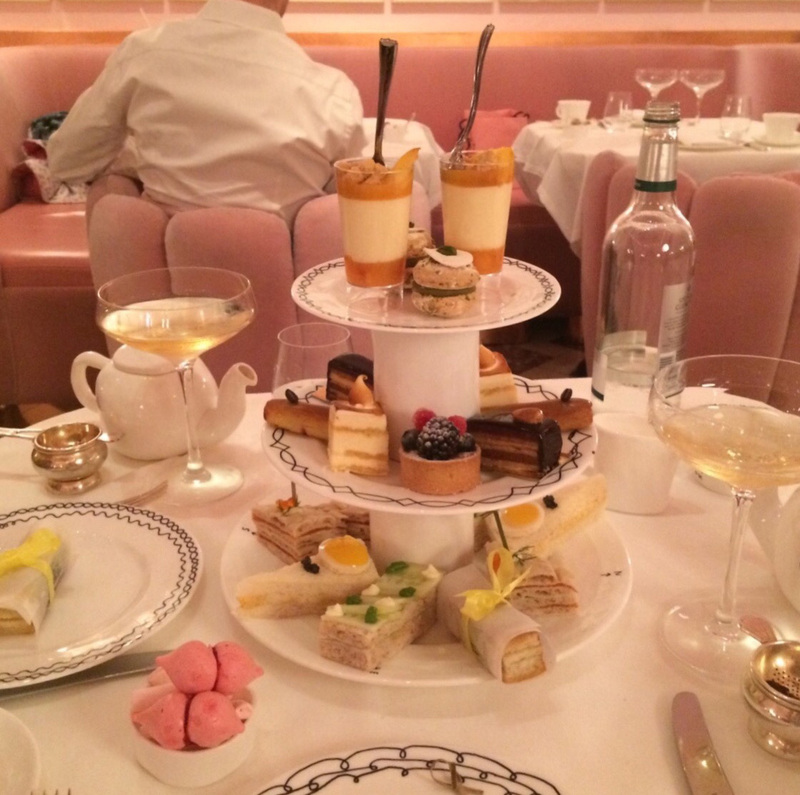 I'm such a sucker for an afternoon tea and they don't come more gorgeous than the afternoon tea at Sketch! The dining room is candy pink and covered in David Shrigley artwork all over the walls - plus there's a sandwich with a miniature egg on top - i'm sold! I love the fact that Sketch definitely aren't stingy with their sandwich cakes or scones and each one is as beautifully crafted as the next. One tip if you ever go to Sketch, make sure you check out the toilets - I won't ruin the surprise but I guarantee it's worth it! I've discovered a little cafe round the corner from my work this week so my go-to lunch of choice has been a jacket potato with tuna and salad. SO GOOD. My mum bought me some gorgeous new measuring cups for the kitchen which I'm in love with! The first set are for small liquid measurements (e.g 15ml) and the others are for American measuring quantise. I've forever been guessing what 1 cup looks like and I've been wayyyy off! 1 engagement party and 2 save the dates in the past week. 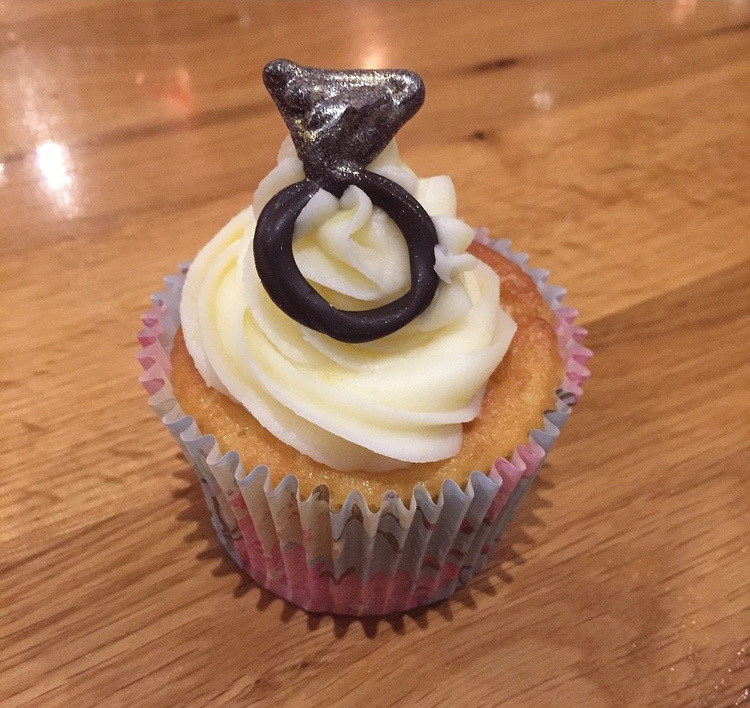 2016 is going to be a busy year for weddings! 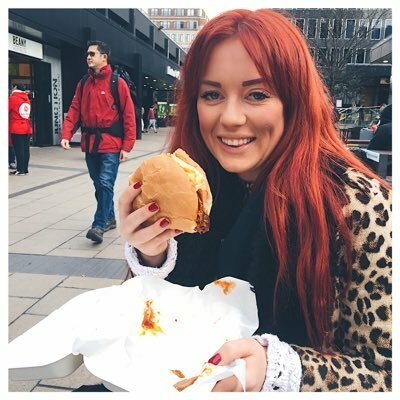 I posted my first 'fashion' style post this week and had a lovely response from you beautiful lot. I'm SO unnatural in front of the camera so thank you for your lovely comments and giving me a little more confidence to persevere with it! I'm so sad to find out next week is the last episode of the current series of Silent Witness. It's so gripping! This week's episode was my favourite of the series so far - watch it on iPlayer if you missed it! 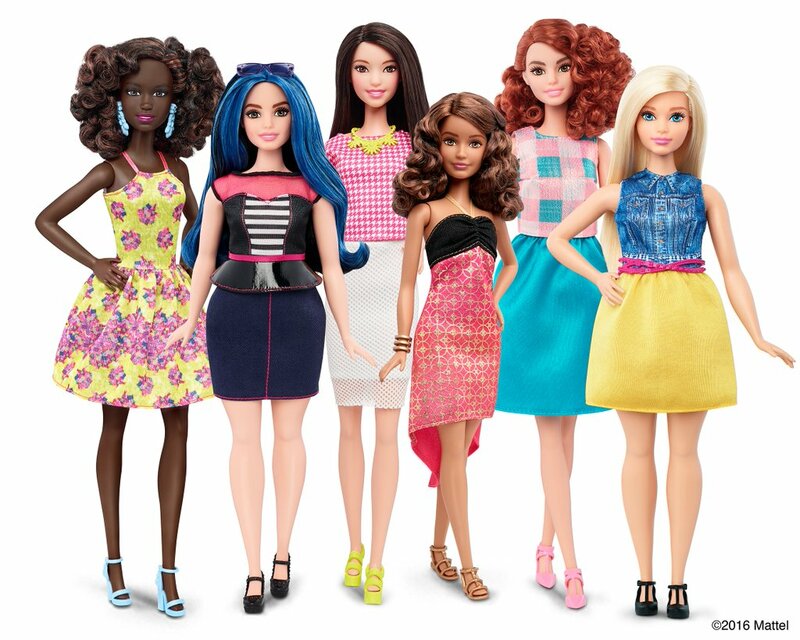 Massive amount of love for the new fuller figure Barbies which launched this week! So much sass! I'll leave you with this - enjoy the weekend people! *I've linked this post up to the lovely Jasmin's new link up!